d) To never quarrel with foolish persons. a) Fire b) disease c) debt d) sin. b) Contentment c) Charity d) Compassion. a) Youth b) Wealth c) Power d) Imprudence. b) Ill-treating others c) Death d) God. a) LIFE b) DEATH c) FAME d) UNPOPULARITY. Hum hai tere balak sai. Humko rasta diklana sai. Mere parents kor sukhi karo sai. 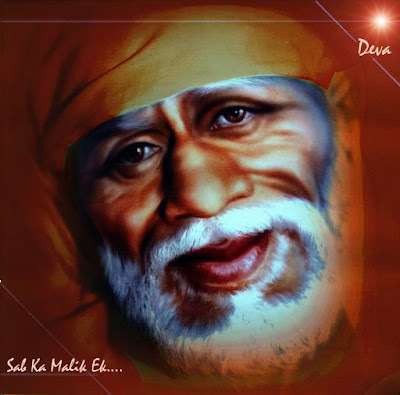 Jeene ke raah diklao sai. Shyama ' I carry the burden of my devotees . I have repeated this truth a million time to you . DOnt you recollect ..? The heavenly fire is incessantly burning in this Dhuni, flaming before me. The fire itself will witness this truth . Dwarkamai is resounding my eternal promise to carry the burden of my devotees anxieties. I shall remove all tortures and distress of My devotees singing my life story . I shall shower peace and tranquility on such devout Bhakthas. Those who have merged themselves in Me and united in my identity to forget their physical awareness . i carry their Prapanch on my shoulders . although they are bereft of their body consciouness. The devotess who climb the steps of this mosque will cross the ocean of Samsar, I shall take them to the yonder shore of peace. Dwarkamai is resounding my eternal promise to carry the burden of my devotees anxieties.